The Texas Medical Association Foundation (TMAF) presented the 2013 John P. McGovern Champion of Health Award to Hope Medical Clinic of Austin. The TMAF award recognizes exceptional projects that address urgent public health threats and furthers TMAF’s mission to help physicians create a healthier future for all Texans. Honorees receive a $5,000 grant to continue to serve patients in need. Austin family physician John Morrow, MD, had the vision to create a free clinic in 2005 to serve the homeless in East Austin. He first worked with pharmacists to build the medication purchasing, storing, and dispensing process. He went on to collaborate with local labs and radiology services to obtain additional free services. 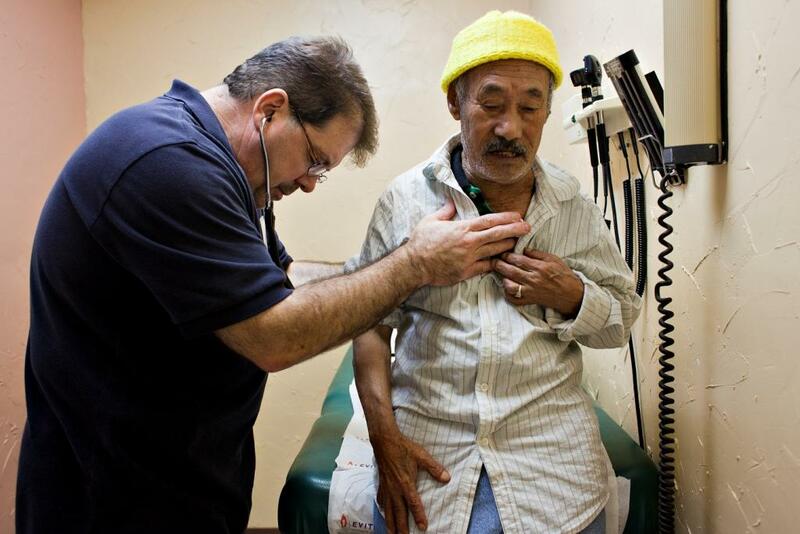 In 2012, Hope Medical Clinic was established to provide health services and medications at no cost to the uninsured, with a focus on serving refugees. The clinic, a part of the Get Up Project, has served refugees from the Congo, the Democratic Republic of Congo, Iraq, Afghanistan, Iran, Nepal, and Burma. Many have faced great adversity and are often persecuted in their country of origin. Now resettled in Austin, they still face language, cultural, and economic challenges as they strive to rebuild their lives. 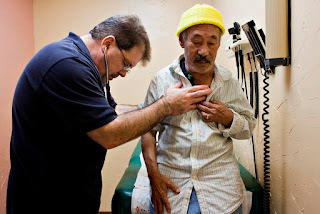 Through education, language interpretation, continuity of care, and transportation assistance, Hope Medical Clinic empowers patients to better manage their health and take advantage of the community resources available to them. The clinic is operated solely through the volunteer efforts of physicians and other health care providers. These volunteers often make house calls for patients who need immediate care. TMAF’s John P. McGovern Champion of Health Award is named after John P. McGovern, MD, who founded the John P. McGovern Foundation in Houston. Dr. McGovern established a permanent endowment at TMAF, which supports this award.